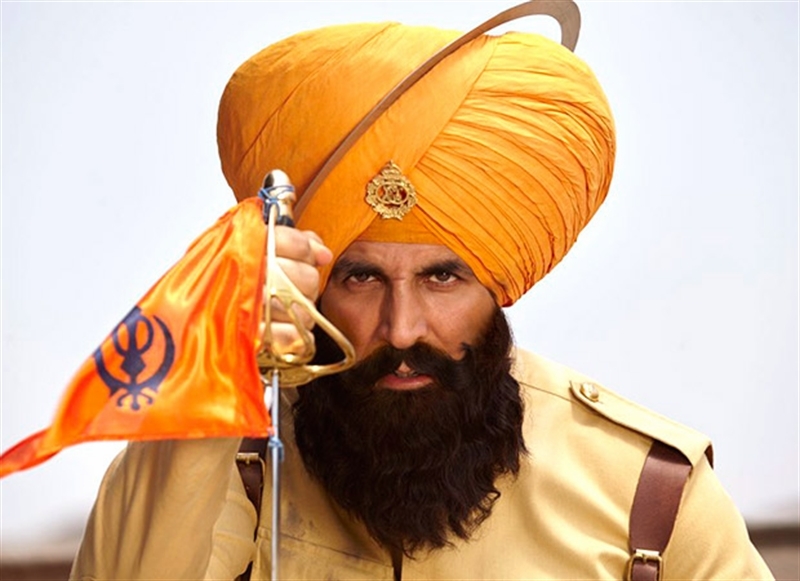 Kesari is an Indian Hindi language drama film. 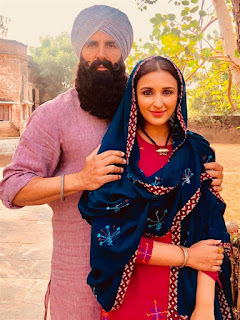 Featuring Akshay Kumar & Parineeti Chopra in the lead roles. The film is produced by Karan Johar, Akshay Kumar, Sunir Khetrapal, Aruna Bhatia, Hiroo Yash Johar, Apoorva Mehta & Sunil Kheterpal of Dharma Productions, Cape of Good Films, Azure Entertainment & Zee Studios; Kesari has been co-written and Directed by Anurag Singh. The filming began on January 2018. 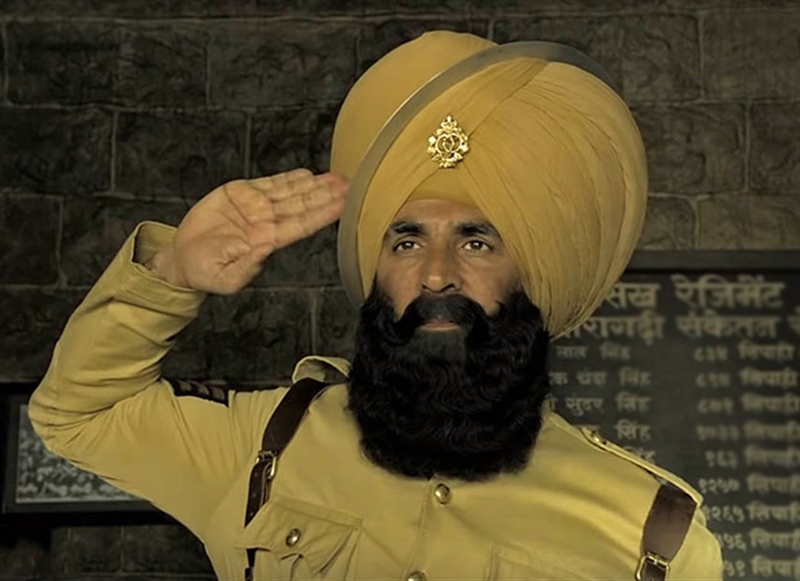 The film was released on 21 March 2019. The music of the film is composed by Tanishk Bagchi, Arko Pravo Mukherjee, Chirantan Bhatt, Jasbir Jassi, Gurmoh and Jasleen Royal with lyrics written by Kumaar, Manoj Muntashir, Kunwar Juneja and Tanishk Bagchi. 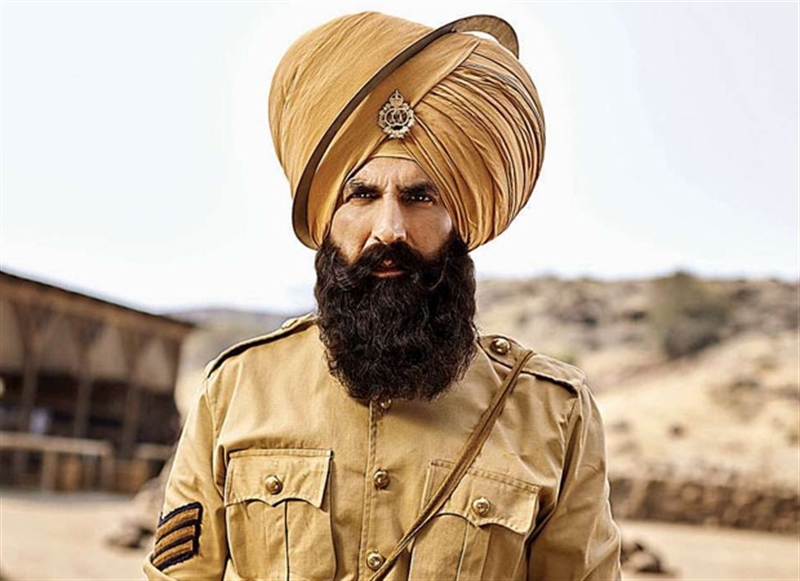 Kesari is an unbelievable true story based on the Battle of Saragarhi, 1897. Touted as one of the bravest battle ever fought, 21 courageous Sikhs countered 10,000 invadeers. These saffron clad warriors fought valiantly against all odds and changed the meaning of bravery. 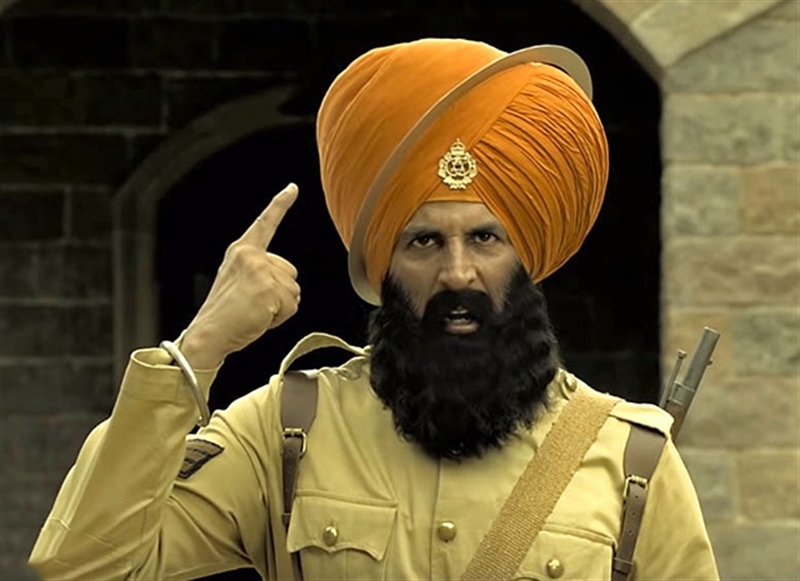 No Comment to " Kesari Movie: Soundtrack, Music Videos, Pictures, Jukebox, Trailer, Plot, Production "